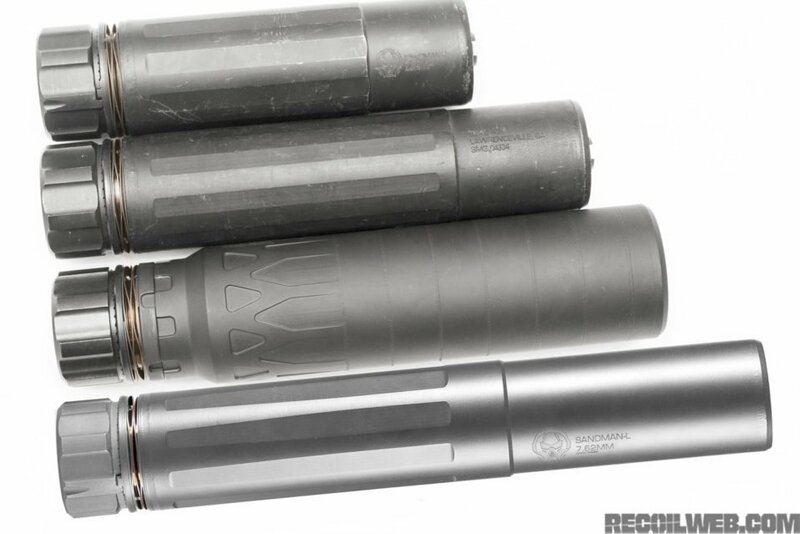 From the mad science department at Dead Air Silencers! 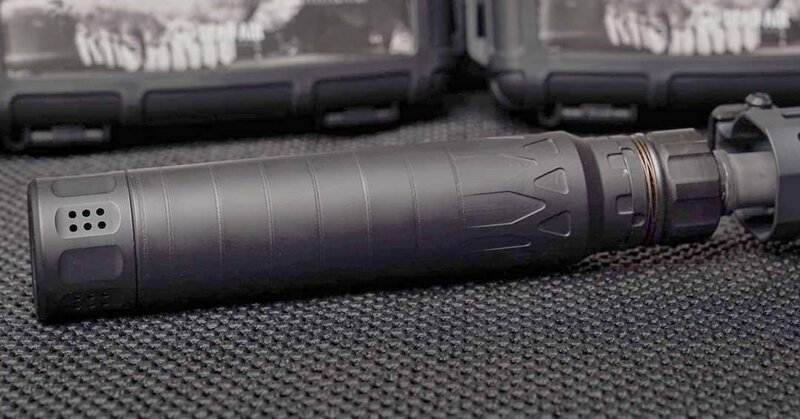 The question is, what will fit best in their product line? Any thoughts or speculation? Something cool But we have to wait until October 11, 2018 for the details. 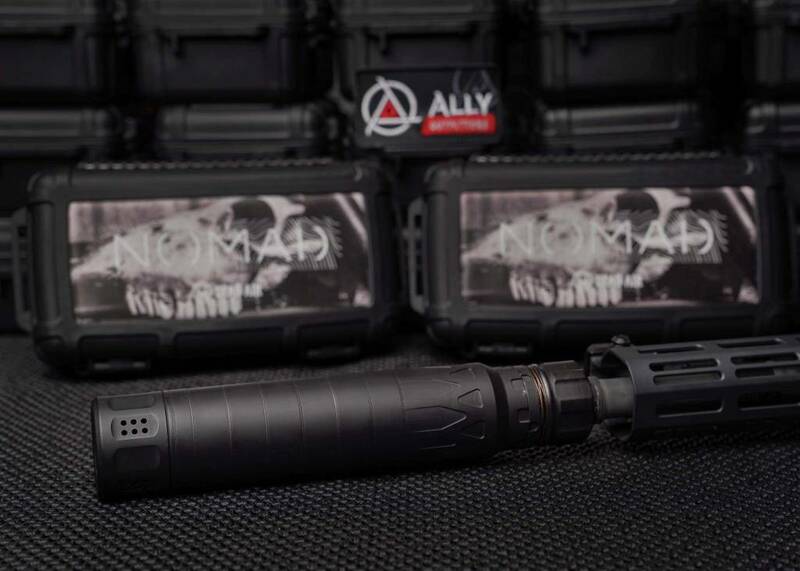 The Dead Air Nomad 30.
Credit to @recoilmagazine and @allyoutfitters for the photo. Looks great, I could se myself in the market for another can soon. I’ll have to keep this one in mind . per the specs I was expecting it to be shorter than the S. Guess that is only if you go DT on it. not sure I like the look of it being so fat. I'm sure it will be a good seller though. I would hope fat = more noise suppression. 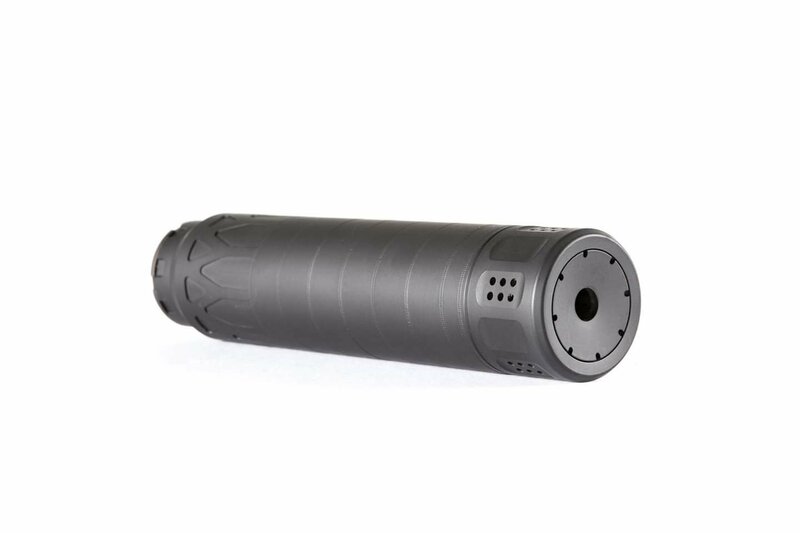 From what I've read on other sites, it has the decibel reduction of the Sandman L, weighs less and about the same length as the Sandman S. I really like the interchangeable mounts from DT to KeyMod. May have to add this to the collection in the near future. 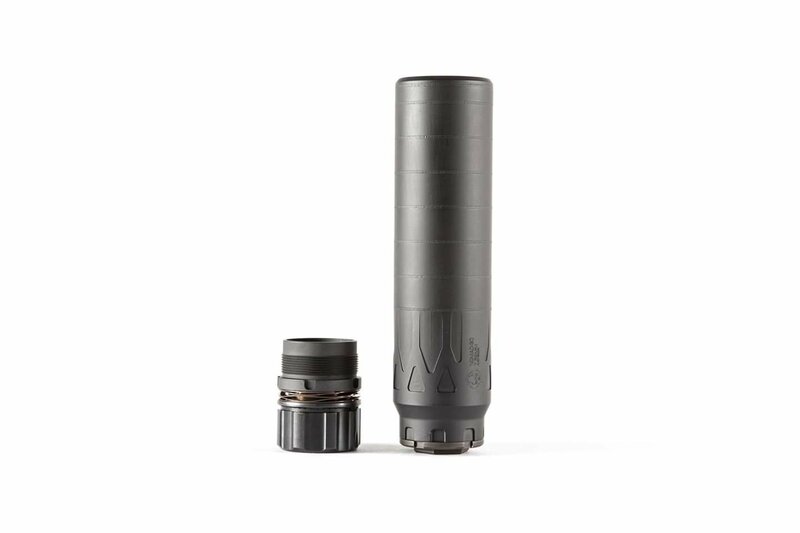 Nomad with 5/8x24 direct thread adapter: 14.2 oz. Nomad with KeyMo: 17.5 oz. 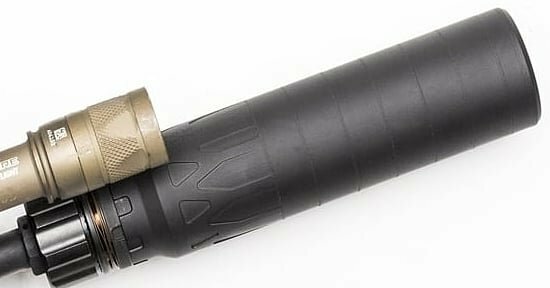 5/8x24 direct thread adapter: 1.4 oz. 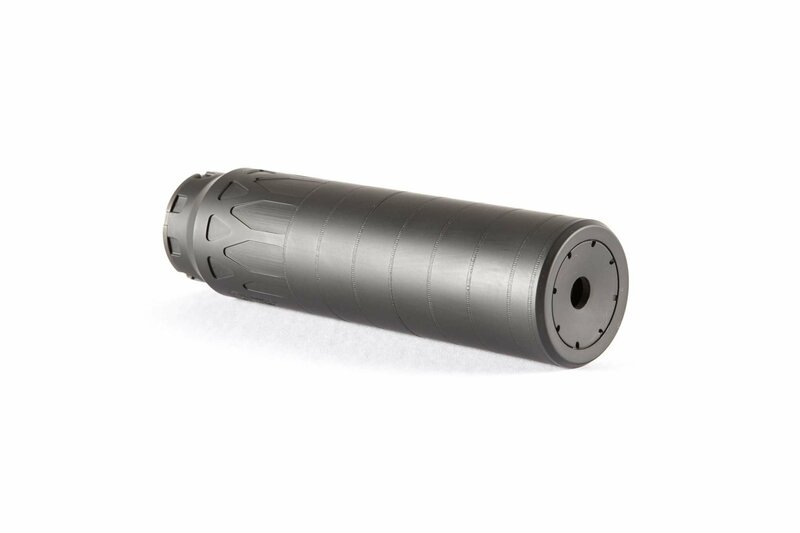 1/2x28 flash hider: 4.0 oz. 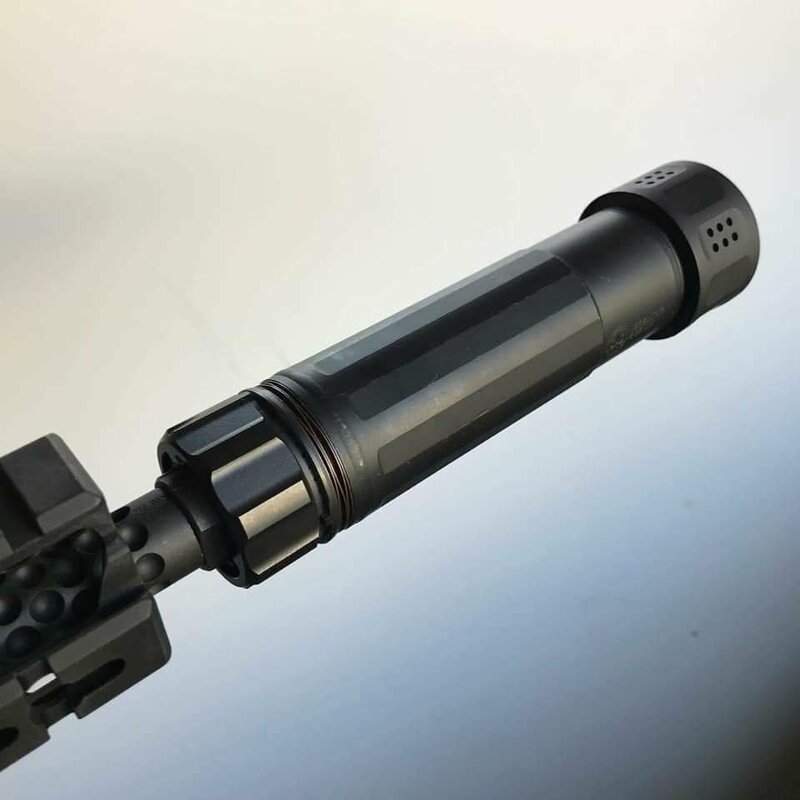 5/8x24 flash hider: 3.6 oz. 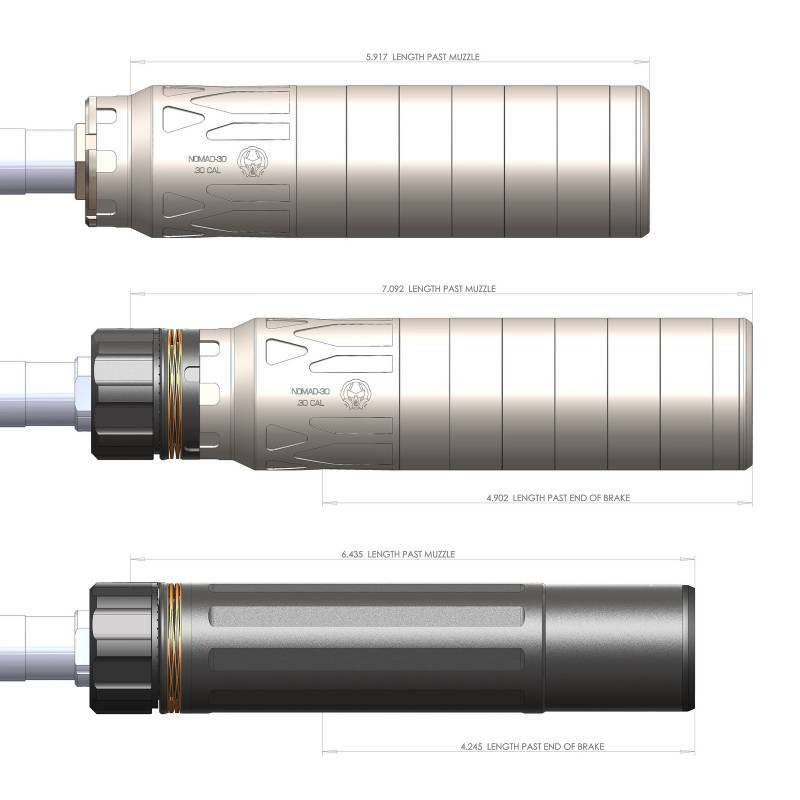 Nomad with KeyMo OAL: 7-9/16"
It's best to have multiples in process at the same time. Interesting. Lots of good features there.